Enameline was a popular stove polish in the 1800s. The polish was advertised as having no smell and giving a jet black gloss. Boxes were advertised at one point for five cents or ten cents and samples were given for two cents. The product was manufactured by the J.L. Prescott Company based out of Maine. 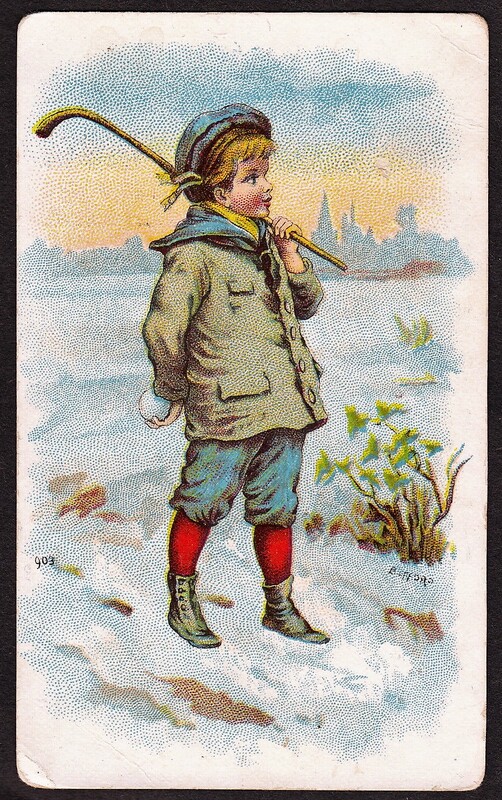 These are often categorized as trade cards and while they can fit that description, Jefferson Burdick established the Z-Card categorization for paper dolls. He listed this issue as Z12. At some point in the 1890s, the company released a set of nine different paper dolls. These were titled the ‘College Colors’ series and featured a variety of generic athletes participating in various sports for different universities. Among the more popular cards are the ones representing baseball, basketball, and football. 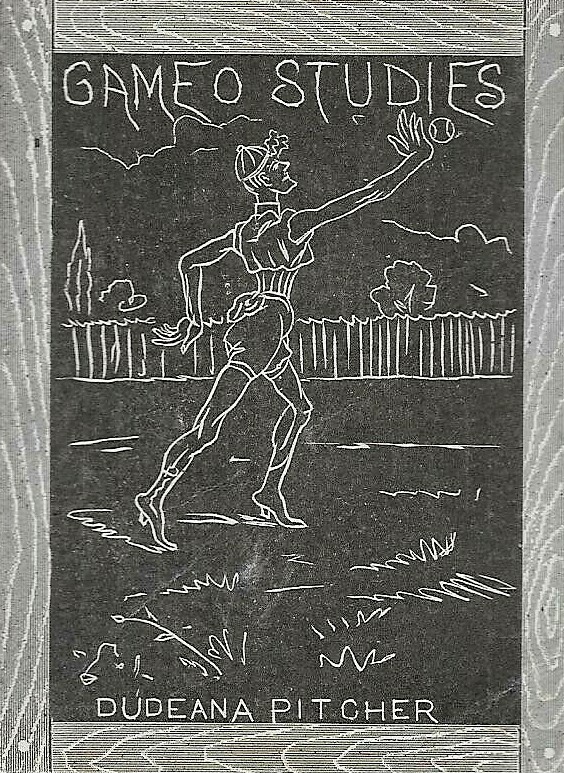 While many collectors do not consider these ‘cards’, the basketball doll, in particular, is viewed by some as the earliest basketball card. The set of nine dolls was available to collectors in exchange for three two-cent stamps or two two-cent stamps and three Enameline box tops. Most of the dolls depict boys but a few feature girls instead. It is difficult to distinguish the gender on a few of the fronts but the backs mention if it is a boy or girl. While backs are almost always blank, at least one was recently found with a back stamp for the Wichita Wholesale Grocery Company, opening the possibility that others could be found and that the company used them as an advertisement. hey are relatively easy to spot to collectors that have seen the regular Enameline cards as they are grainier in appearance and have a white inside as opposed to a brown one.